Inauguración FALLEN FRUIT: ¡Estás Como Mango! Fallen Fruit: ¡Estas Como Mango! 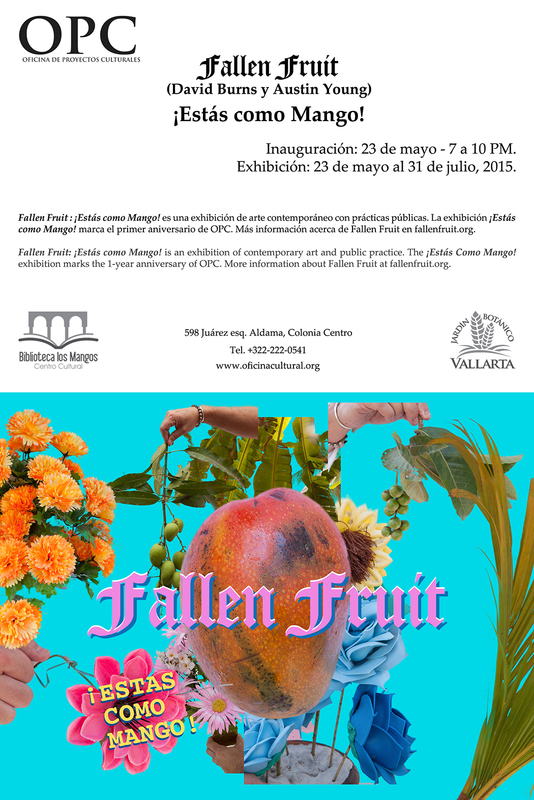 is an exhibition of contemporary art and public practice that will open at Oficina de Proyectos Culturales (OPC) in Puerto Vallarta on May 23, 2015 and will be the first solo exhibition by the Los Angeles-based Fallen Fruit collective in Mexico. The ¡Estas Como Mango! 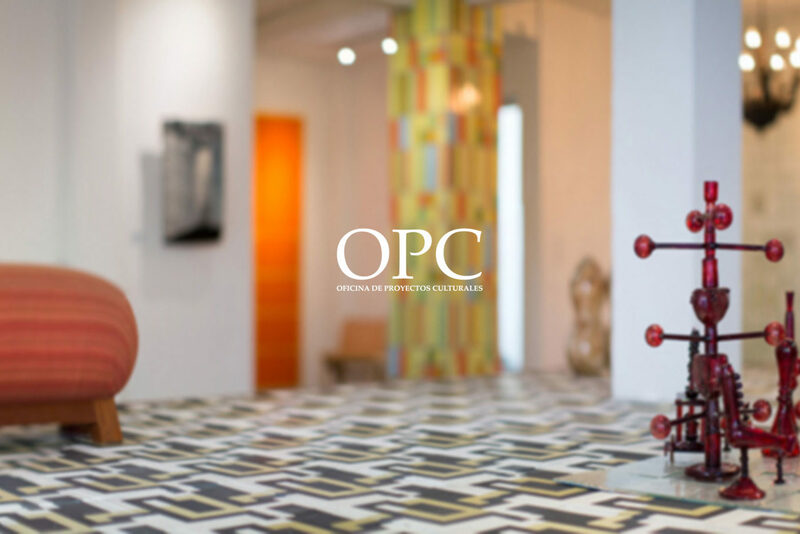 exhibition also marks the one-year anniversary of OPC.